The Auchi Polytechnic Alumni Association has appealed to President Muhammadu Buhari to sign into law a bill seeking to convert the polytechnic to City University of Technology. 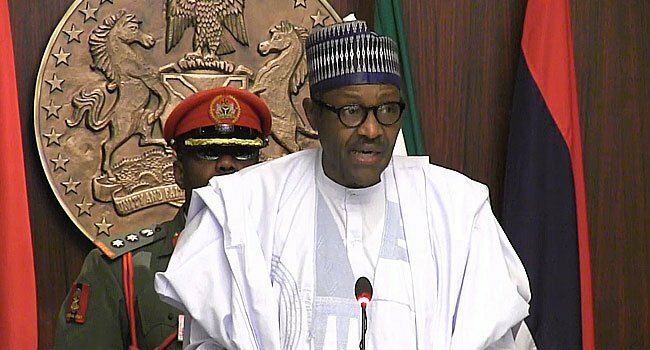 The bill, which was passed by both chambers of the National Assembly, is now awaiting the president’s assent, according to the President General of the association, Victor Okhaimo, who made the appeal in Asaba, Delta State, in a chat with newsmen, ahead of the association’s national executive committee meeting. Flanked by members of executive and members of the association’s board of trustees, Okhaimo commended the National Assembly for passing the bill, which he said was sponsored by Senator Francis Alimekhena, representing Edo North, and Johnson Oghuma, who represents Etsako Federal Constituency at the House of Representatives. He said when the bill is signed into law, it will automatically convert one of Nigeria’s premier polytechnics, Auchi Polytechnic in Edo State to a university, with all its features, both in academic and infrastructure. Okhaimo said the association played a pivotal role in lobbying the National Assembly to ensure the passage of the bill, including an overwhelming presence during the public hearing.